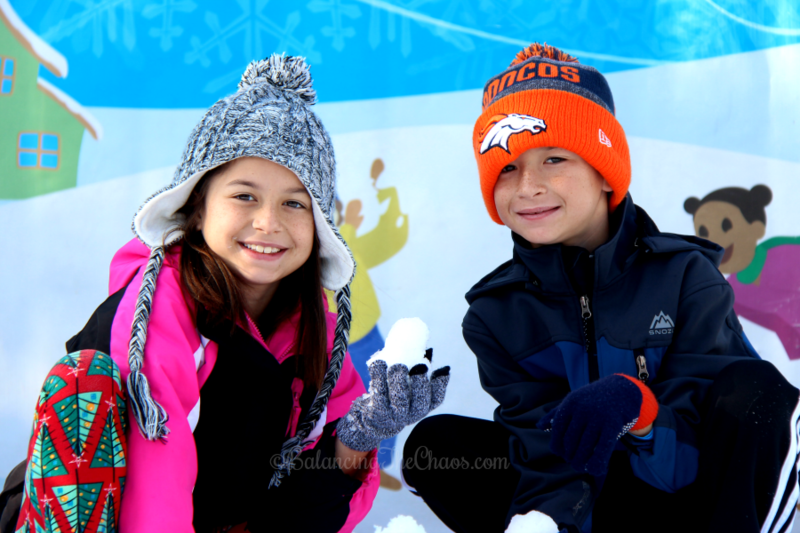 Ready to introduce your children to snow, but not willing to drive to our local, Southern California mountains to find it? 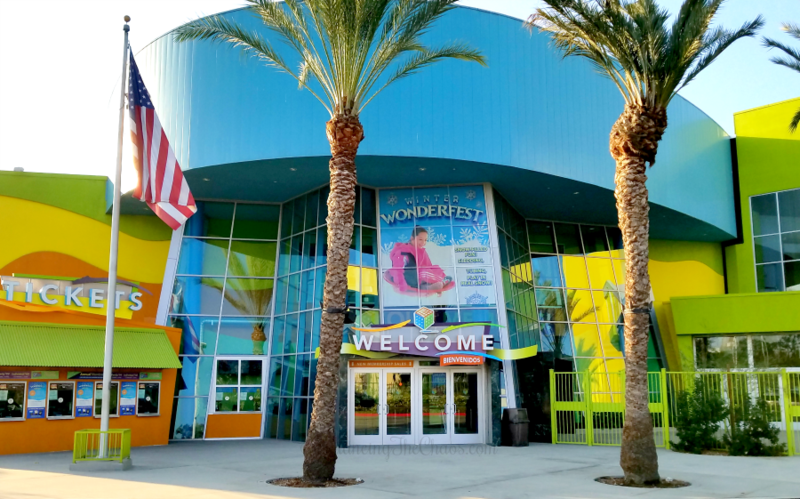 Visit Discovery Cube Los Angeles AND Orange County! 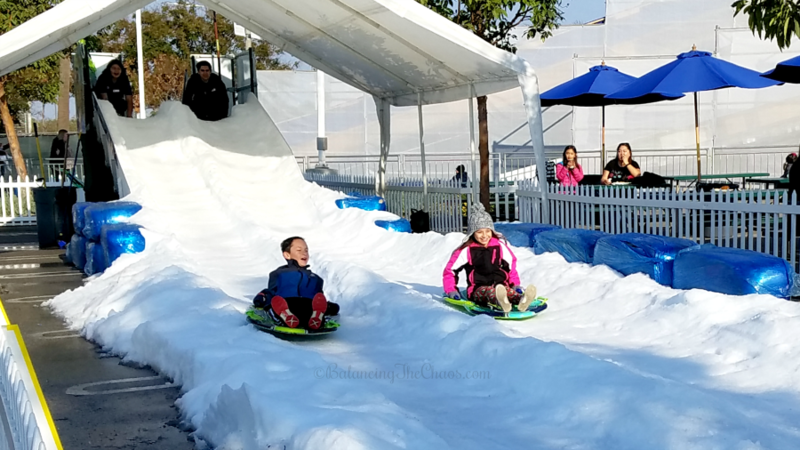 Winter Wonderfest is going on now through January 7th with fresh snow each day for tubing, snow sledding, snow play, cookie decorating, gingerbread derby racing and more. 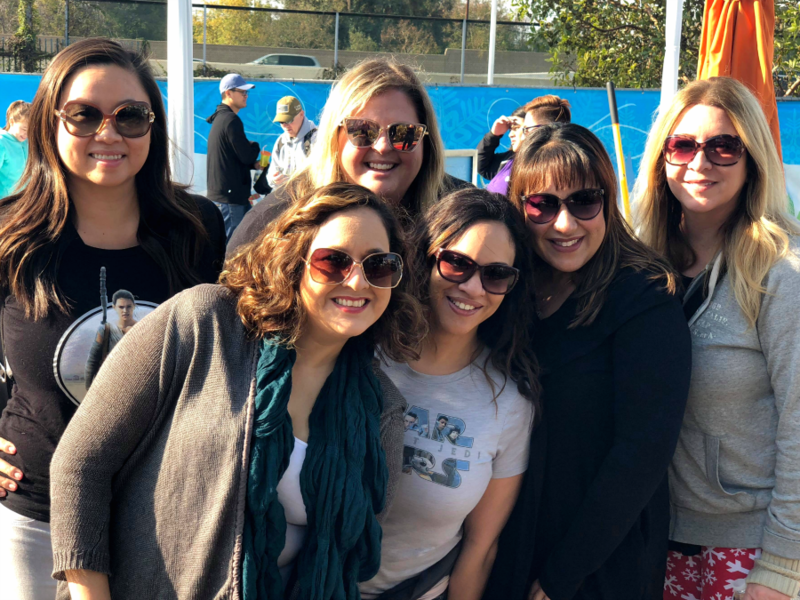 Over the weekend we were invited to a media preview, to experience the third annual Winter Wonderfest at the Discovery Cube in Orange County and had a blast! Just like last year, the event takes place in the parking lot just beyond the Science Center. Once you pass under the bridge, you are transported into a land of snow, slides and discovery! The kids had a blast! We started off small. When you walk into the Winter Wonderfest area, you’ll notice the snow play area off to the left. 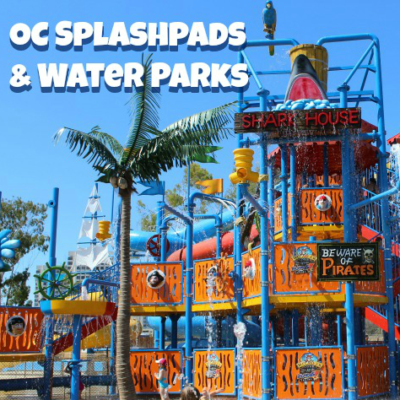 This is where kids – BIG and small are invited to get creative and simply “play” in the snow. Next, the kids could participate in demonstrations on the science of weather and learn about how snow is formed. Then we discovered the slides! For the youngest of adventurers, they have small ramps filled with tons of snow for the littles to slide down. Then there are the medium slides where children are invited to grab a sled and race down the snow berm as seen below. 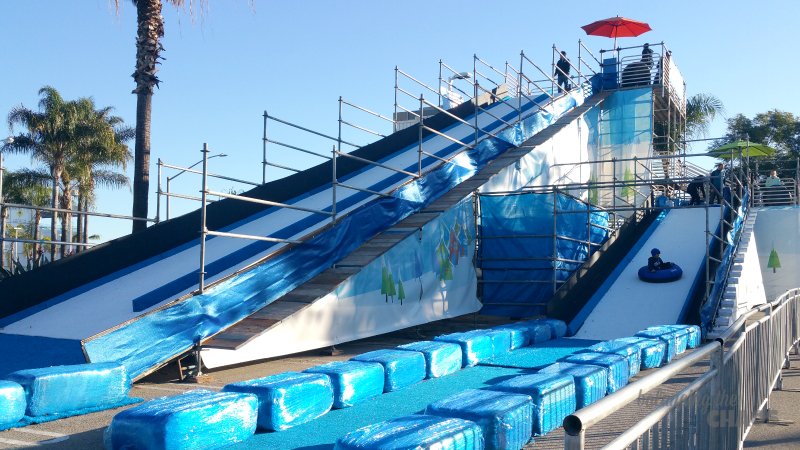 Once they built up their courage, they were ready to move on to the larger slides, one being Discovery Cube’s 75 foot long ramp! The best part was that we were able to race each other to see who would win! Dress in layers. This event is outside, and may be cold if you arrive in the morning. 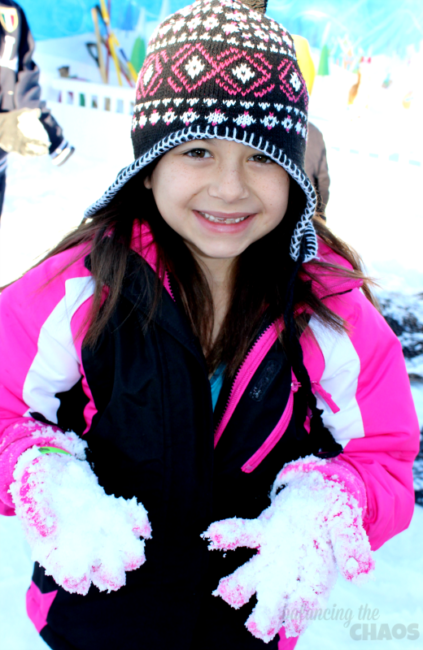 Dress in layers so as it gets warmer you will still be comfortable while playing in the snow. Don’t forget gloves!!! Making a snowman or a mini snowball fight – you’re going to want to bring gloves to keep your fingers warm. Nylon or “snow pants” is a good idea. If you don’t have any, bring a change of clothes. Consider shoes that can withstand water/snow, otherwise your feel will be soaked. 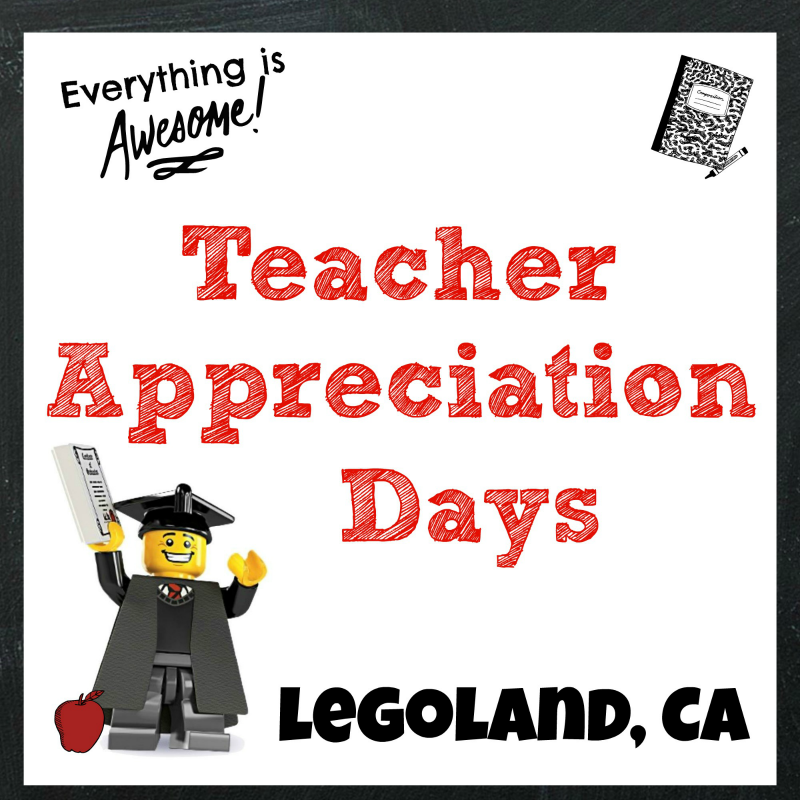 You’ll want a camera to record the fun, or plan on visiting again before Jan 7th!